The Adarsh Housing Society, which was built for the war widows and veterans at Colaba in South Mumbai. The Bombay High Court on Friday said the building has become a symbol of political corruption, must be demolished. There were allegations that the 31-storey building at Mumbai was grabbed by politicians, defence officers and bureaucrats. However, the then Congress CM Ashok Chavan was forced to quit, after it was revealed that three of his relatives had also been given apartments in the building. Months after Prime Minister Narendra Modi swept to power in 2014, Maharashtra voted his party, the BJP, to power in Maharashtra as well. Chief Minister Devendra Fadnavis recently sanctioned action against Chavan, who is currently a parliamentarian representing Nanded. 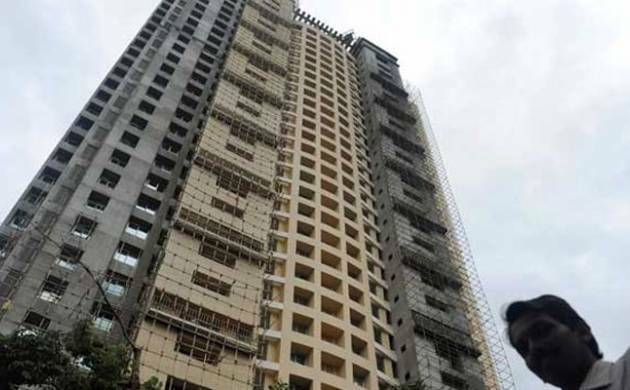 In 2013, a judicial commission found that 25 of the 102 members in the Adarsh society were ineligible and there were 22 cases of flats being bought on proxies. HC orders Maharashtra govt to initiate criminal proceedings against bureaucrats and politicians for illegal construction of Adarsh Society.